BeyondTheSummit, which announced CS SUMMIT 2 a few weeks ago is scheduled to commence on February 8th. 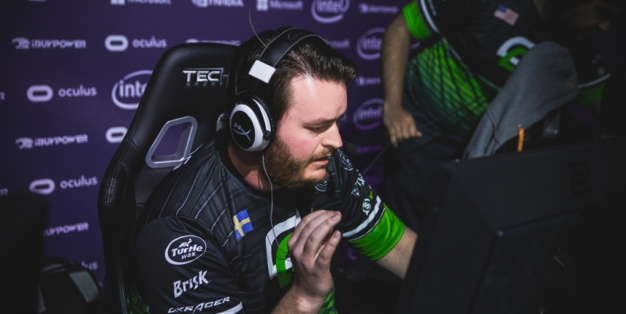 It has now been reported that OpTiC has also chosen to withdraw from the event after mousesports. Yesterday, in a statement on Twitter, Optics’ coach, Chet ‘IamApet’ Singh revealed they were not participating in CS Summit 2. This withdrawal has marked the second event for Optic in less than a week, where they have chosen to forego. Earlier, OpTiC had decided to pull out from IEM Katowice for unknown reasons. BeyondTheSummit, the organizers of CS Summit have roped in, Torqued as a replacement to Optic. The event will run for four days in Los Angeles, California. Furthermore, it has an attractive prize pool of $150,000.